There are lots of popular podcats on Spotify with a wide range of topics, from science, business, etc. No matter which favor on podcast you have, you can find corresponding itme on Spotify for listening to. Like to play offline Spotify podcasts in the car? Want to listen to Spotify podcasts on your protable devices without Internet? 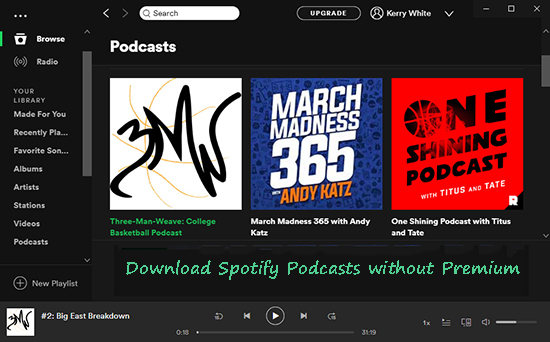 Spotify allows users to access to its podcast library for free but there is no official way for free users to download Spotify podcasts for offline listening but for Spotify Premium subscribers only. Fortunately, insteading of updating to Spotify Premium subscription, I have mastered an alternative workaround to download Spotify podcasts with a free account. If you are looking for the possible way on this problem, you can refer to my successful experience to get the right answer. To download Spotify podcasts offline, you should subscribe Spotify Premium to get the 'Download' right. But even if you updated to this paid plan and downloaded Spotify music, you are still unable to transfer Spotify music to other platforms without installed Spotify app for playback due to DRM technology protection. With Spotify Premium account, you can only obtain cache files instead of local files that you can locate and transfer to other devices. As conseqence, why not try to download Spotify podcasts without Premium by using a full-featured Spotify podcast downloader? 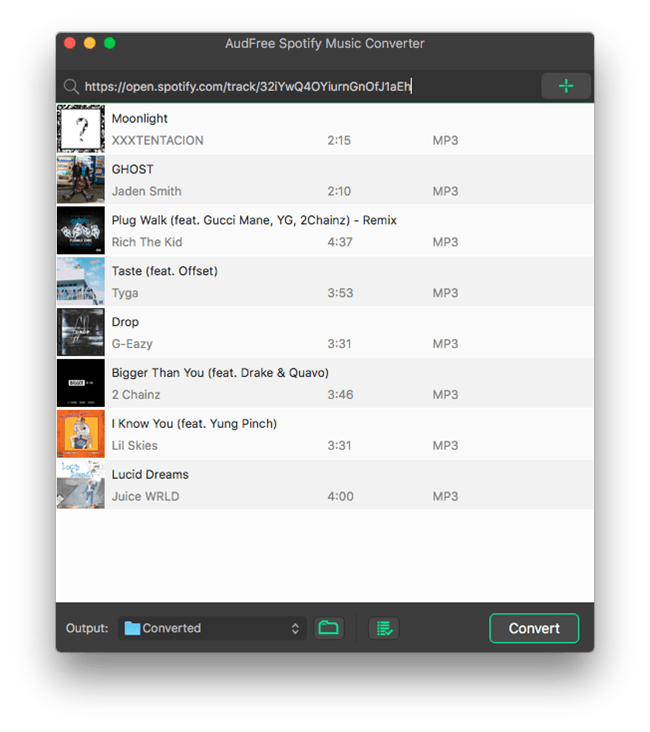 Here, we can meet AudFree Spotify Podcast Downloader for Mac/Windows, which is an all-in-one podcast downloader and converter for Spotify. As the name suggests, this powerful tool for Spotify has the ability of downloading podcast on Spotify with free account and converting them to MP3, FLAC, WAV, AAC so that you can transfer converted podcasts to other devices for getting rid of the shackles of Spotify app. Convert Spotify podcasts to MP3, AAC, FLAC, M4A, WAV, etc. 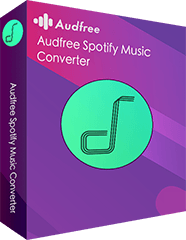 With easy-to-use and clean interface, AudFree Spotify Podcast Downloader can work at 5X faster speed to download and convert Spotify podcact without Premium and preserve 100% original audio quality in expproted podcast files. You can follow the step-by-step tutorial as below. Please make sure you have already installed this software and Spotify app on your Mac or Windows in advance. After opening AudFree Spotify Podcast Downloader on your computer, there are two ways for you to load podcasts from Spotify to AudFree for download. You can directly drag and drop favorite Spotify podcast to the main interface of AudFree or open the podcast item, click the three-dots icon to select 'Share' > 'Copy Spotify URL' option to copy the URL of Spotify podcast and paste it to the AudFree's search box and hit on '+' button to load Spotify files. 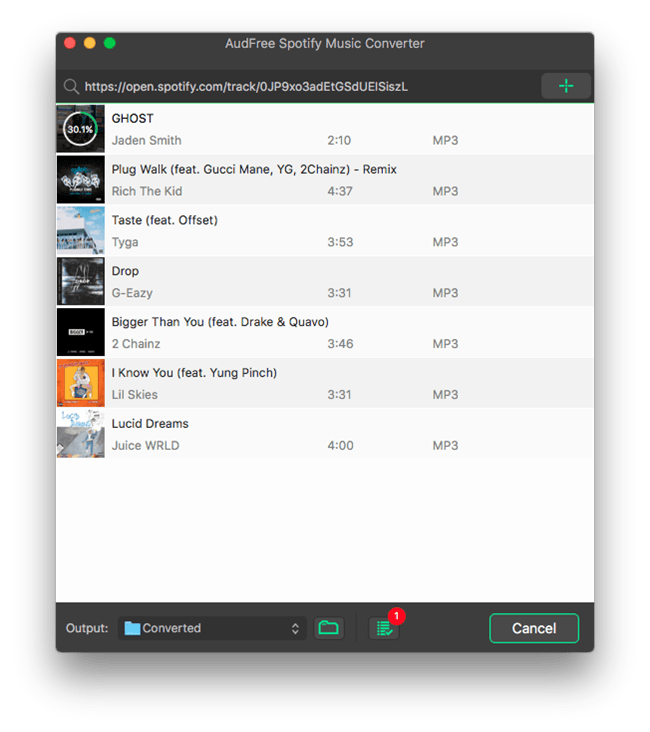 Notes: AudFree Spotify downloader is also able to download Spotify music and playlists for free and convert Spotify tracks to other favorite audio files for better playback. The way is same with downloading podcasts. If you also like to play playlists on other devices, you can refer to this tutorial as well. When you are using Spotify free account, you can only enjoy lower streaming music quality than Premium according to Spotify rules. But please don't worry, this software allows you to enhance the Spotify audio quality. Just open the setting window by clicking the 'Preferences' > 'Convert' option and then you can start to change the bit rate as 320 kbps, sample rate as 44,100 Hz to get high-quality Spotify podcasts. And you can set output format as MP3, etc. in the window. Now, you can start to launch the downloading process. Please click the 'Convert' button at the bottom-right corner of the main interface, AudFree Spotify Podcast Downloader will run at 5X faster speed to download added podcasts offline and convert them to target audio format you set before. The waiting conversion time depends on how long your Spotify podcast is and how many podcasts you imported. Conratulations! You can locate offline Spotify podcasts by hitting on the 'file' icon to navigate to the destination folder on your computer. Spotify podcasts will be encoded in MP3 or other plain audio formats instead of original Ogg Vorbis format. So, you can freely transfer Spotify podcasts to other devices without built-in Spotify app, like iPod Shuffle, Sony Walkman, and other MP3 players for offline playback without Premium. Besides, you can sync Spotify podcasts to USB flash drive for backup or playing them in the car, etc. Without having to subscribe Spotify Premium plan, you can use AudFree Spotify Podcast Downloader to download Spotify podcasts, music and playlists for free and then listen to them anywhere. If you are also using a free account on Spotify, just follow this article to download offline Spotify tracks right now. 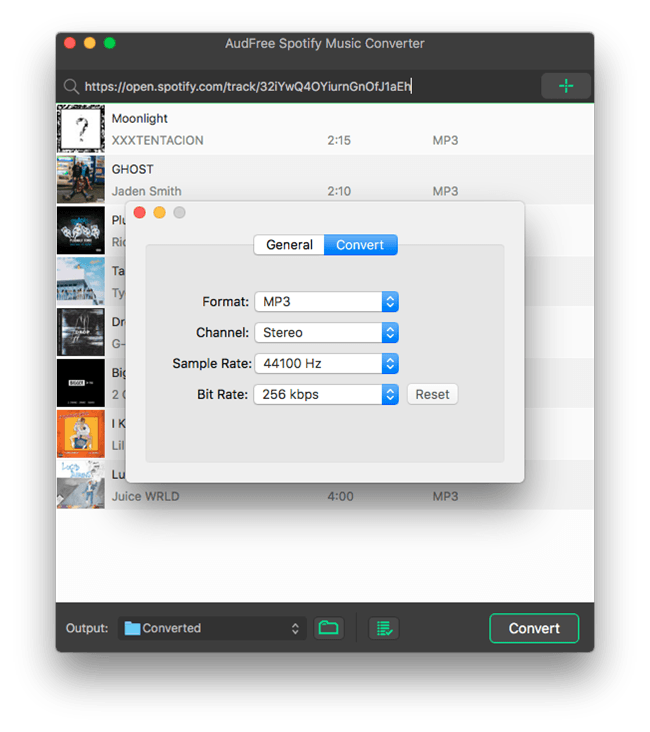 How to Convert Spotify Music to MP3? Solved! How to Play Spotify Music on Multiple Devices Can I Play Spotify on HomePod? Solved!